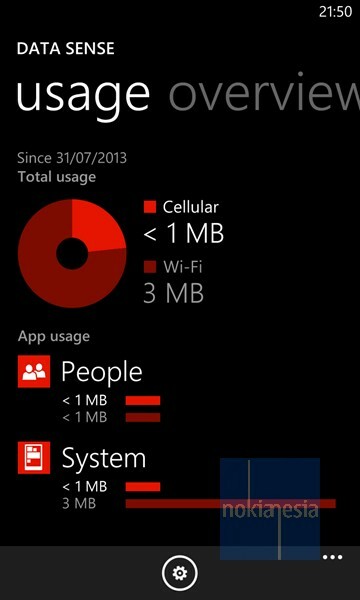 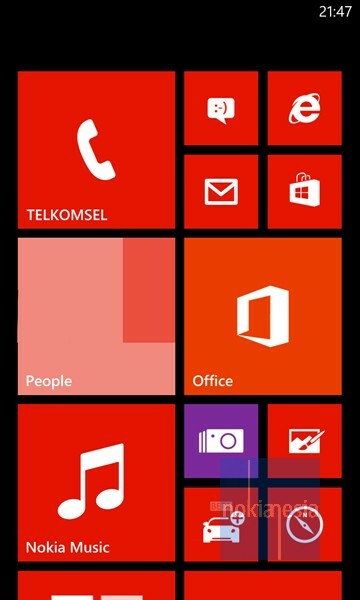 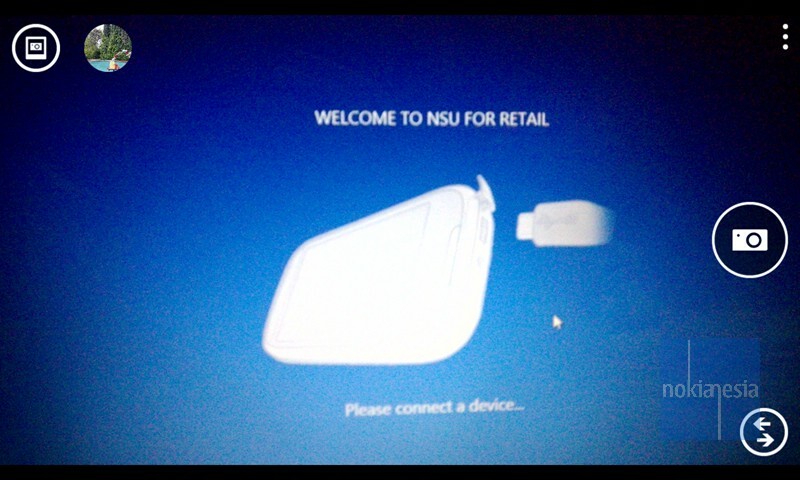 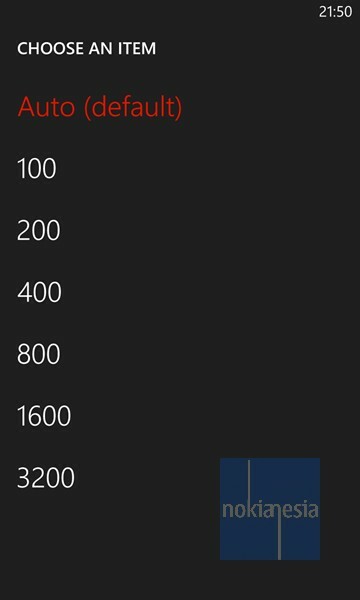 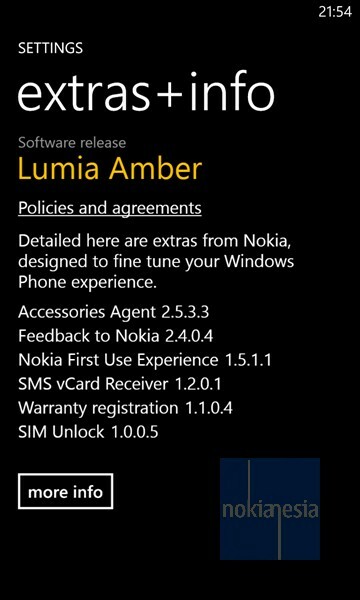 Finally we already update our Nokia Lumia 920 Red region Indonesia to Nokia Amber with Nokia Software Updater for Retailer tools. 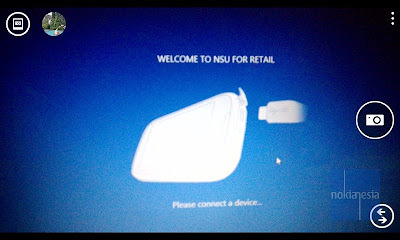 Check here for the details. 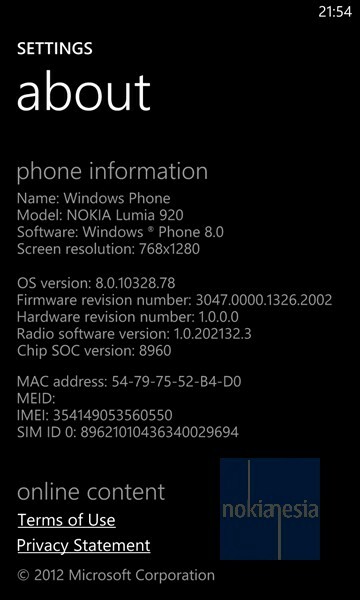 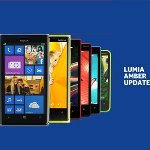 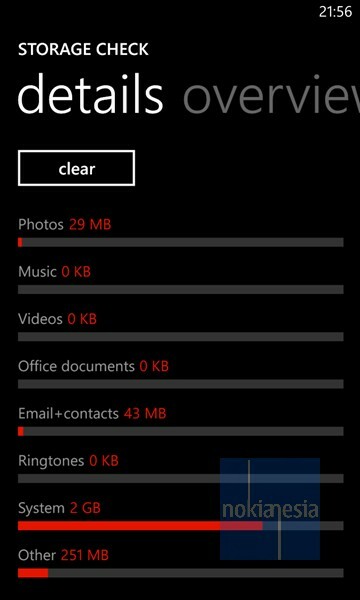 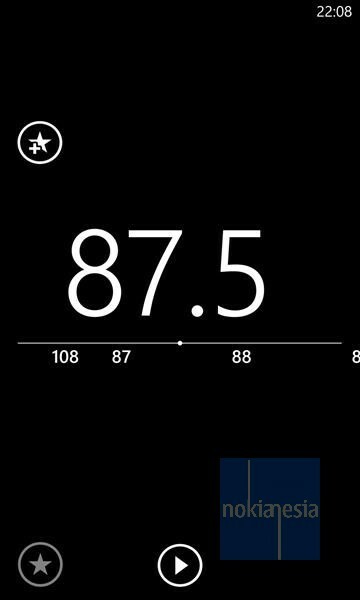 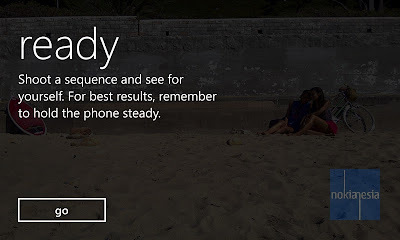 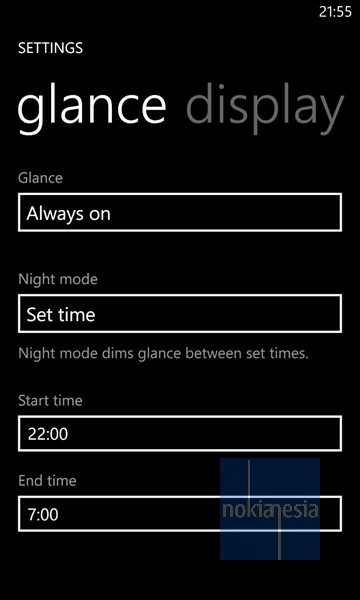 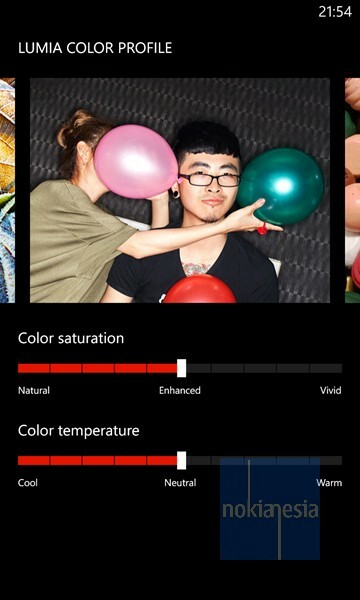 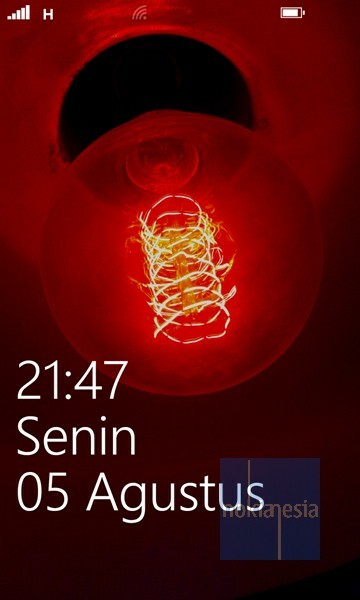 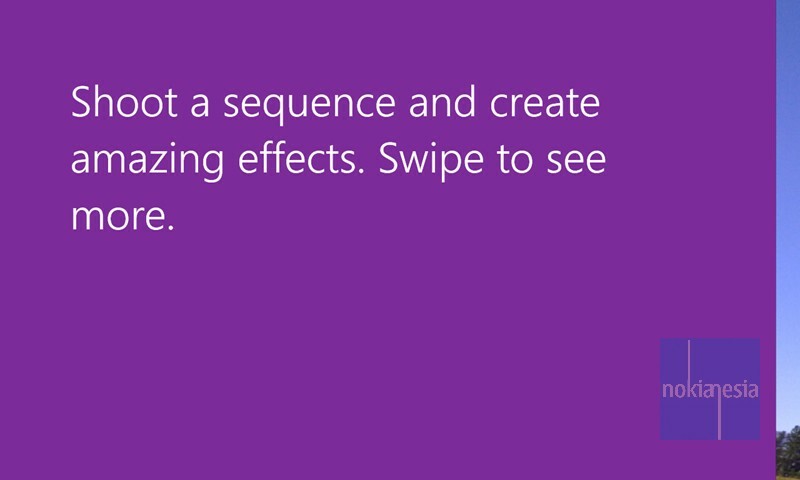 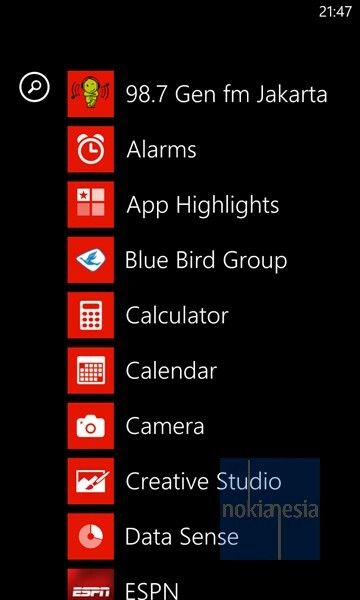 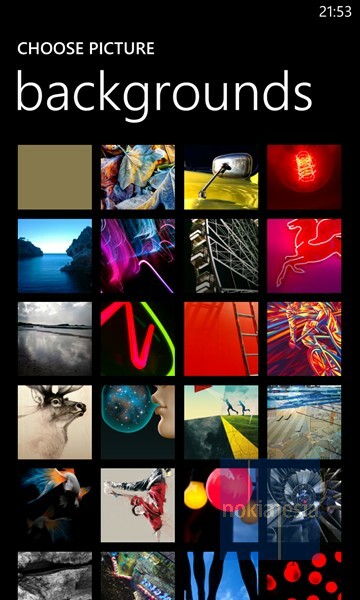 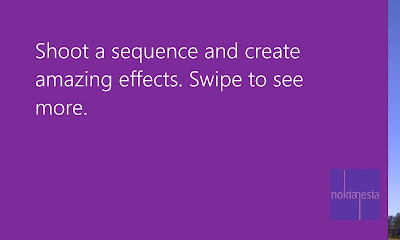 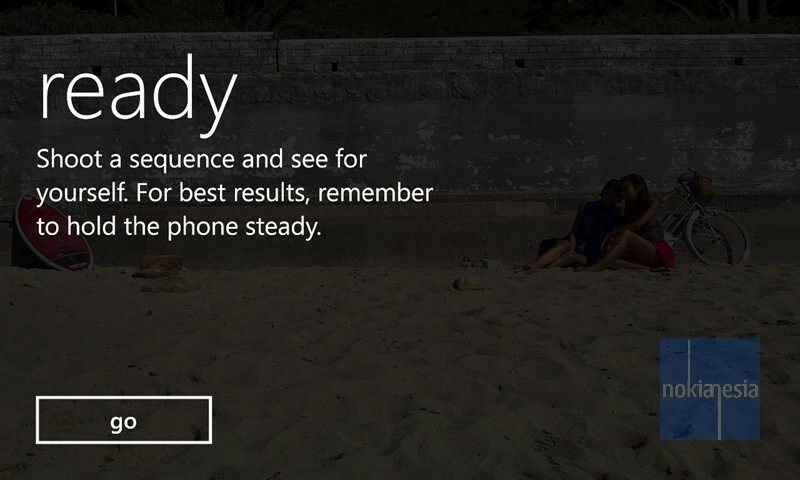 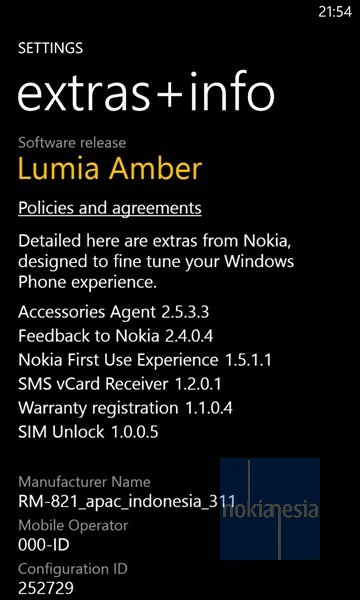 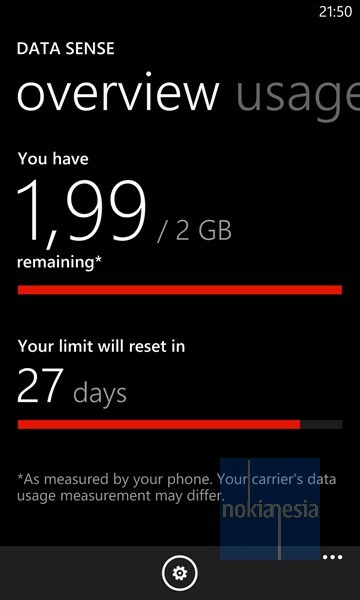 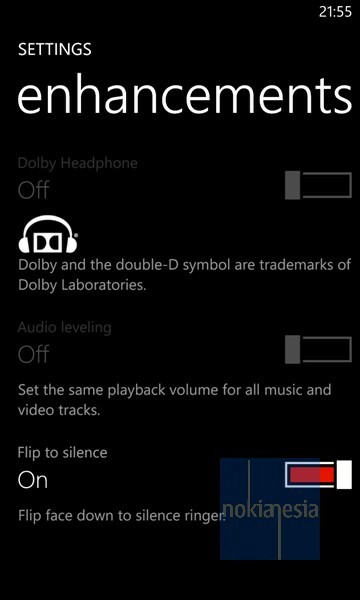 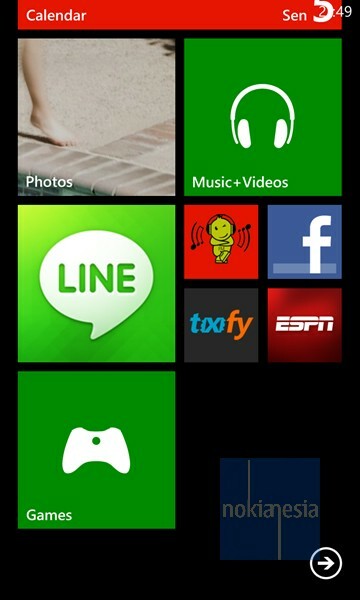 So let's check all the screenshots below to know what's new on Nokia Amber update for Nokia Lumia 920 Red - region Indonesia.